Its creation is the message of the great Itza masters, to translate into modern times a reflection of what in ancient times was Chichen Itza. The great center of the solar cult initiation phallic serpentine was the universal philosophy practiced by the great cultures of our planet. 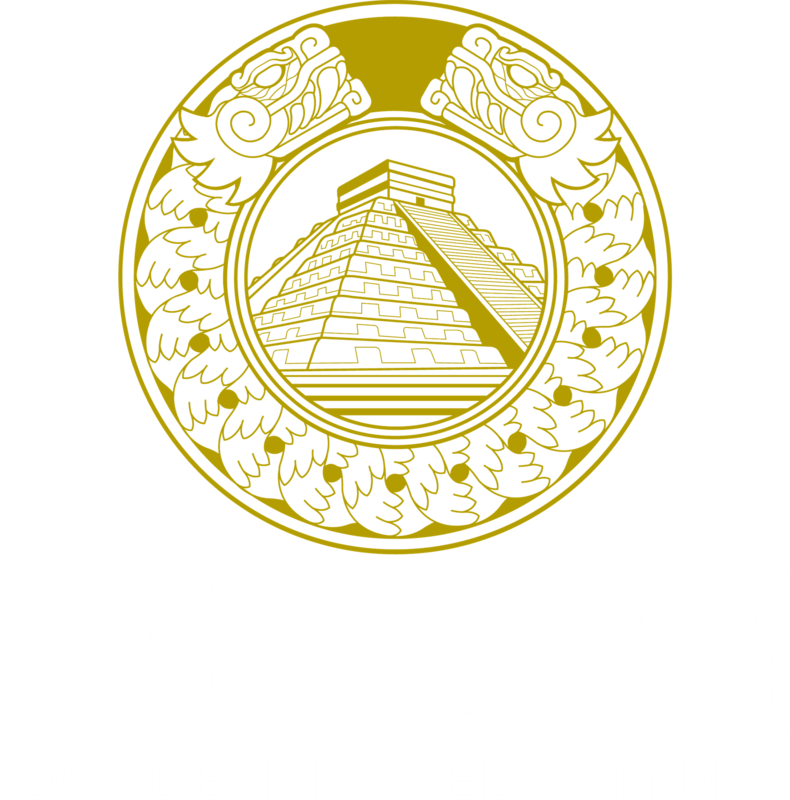 In building Oka'an we applied in each of the rooms the astronomical location corresponding to the geometric numerical code that manifests itself in the beauty of the universal order.The Itzan teachers specifically chose this area for the underground rivers. Okaan was created so that man finds his relationship with himself and with the cosmos.